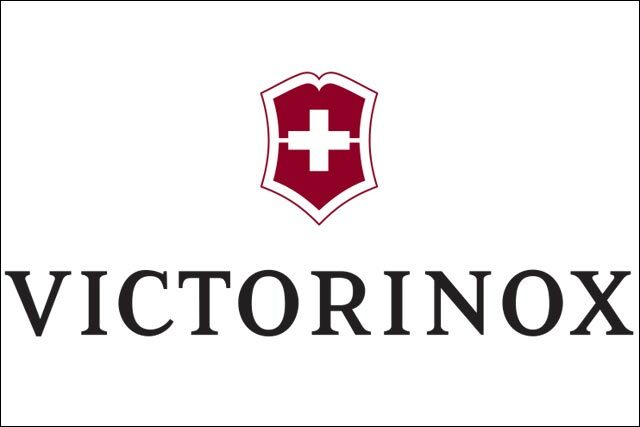 Victorinox, the Swiss Army Knife maker, is rolling out a sustainability driven experiential campaign to mark next week's Royal Wedding. In Switzerland it is customary for newly-weds to plant a pine tree in their garden to symbolise fertility. In honour of this tradition, Victorinox has partnered with Trees for Cities, an independent charity working with local communities on tree-planting projects in urban areas. The brand will plant 100 trees in London and donate £10,000 to the charity. On Thursday 28 April and Saturday 30 April, shoppers visiting Victorinox's flagship store on London's New Bond Street will also receive recycled, branded seed packets, containing the beginnings of British pine trees, to plant in honour of the royal newly-weds. The campaign, by experience-led creative agency Pd3, will be supported by in-store activity. Adrienne Merrill, UK brand communications manager at Victorinox, said: "Trees for Cities is supporting our natural and urban environments, and we are proud to be planting trees in London, which will add to the landscape and lifestyle of the people living close by, and have longevity as the Victorinox brand has."